As technology advances, areas that were once covered by the same position have become more specialized. Nowhere is that more distinct than the field of Data Science. With so many evolving disciplines covered by that one umbrella term, it can be hard for executives to distinguish the exact type of specialist to use for a particular project. To confuse the matter, job titles in Data Science are often very close to each other while having nearly opposite areas of interest. Take data scientists and data engineers, for example. The disciplines are commonly confused for each other. While each could probably do some part of the other’s job, however, their primary functions address different segments of the Data Science process. There are a number of tools they might use to accomplish these tasks. Statistics programs like SPSS, MatLab, and SaS are common. As far as programming languages they might prefer R, C++, or Python (Python is popular). Data scientists with a focus on predictive analytics and machine learning are likely to be familiar with RapidMiner. Data engineers build, optimize, and maintain the tools data scientists use to explore and interpret data. In other words, engineers supply the scientists with data and keep it under control while scientists turn the data into business solutions. The two fields work in tandem. There is a skill overlap, but since nearly everyone specializes it would be unreasonable to expect them to do each other’s jobs. Finding one person who can oversee the data architecture while simultaneously doing regular data science duties is a Herculean task. The combination is so rare that HR managers jokingly call data scientists who also do data engineering “unicorns”. 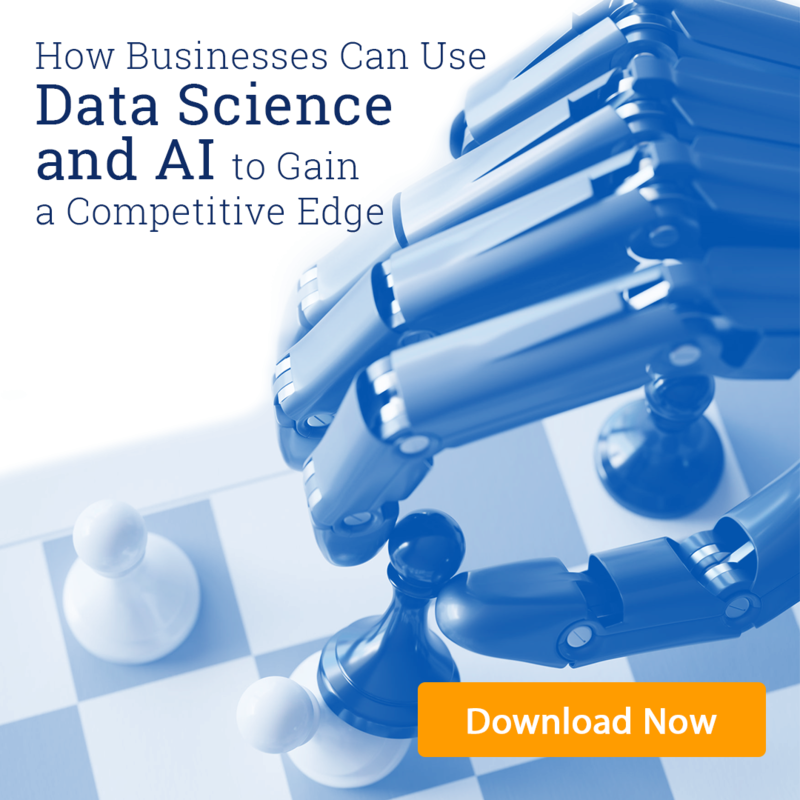 Instead of trying to navigate the subtle nuances of data science titles, many companies sidestep the issue by outsourcing their data science needs. There’s also a growing trend towards self-service analytics, where analytics tools built into enterprise apps or other internal software let executives handle their own data. What data science skills does your company lack? Concepta’s developers can help fill the gap with the latest data science and business intelligence tools. Schedule your complimentary consultation to find out more!